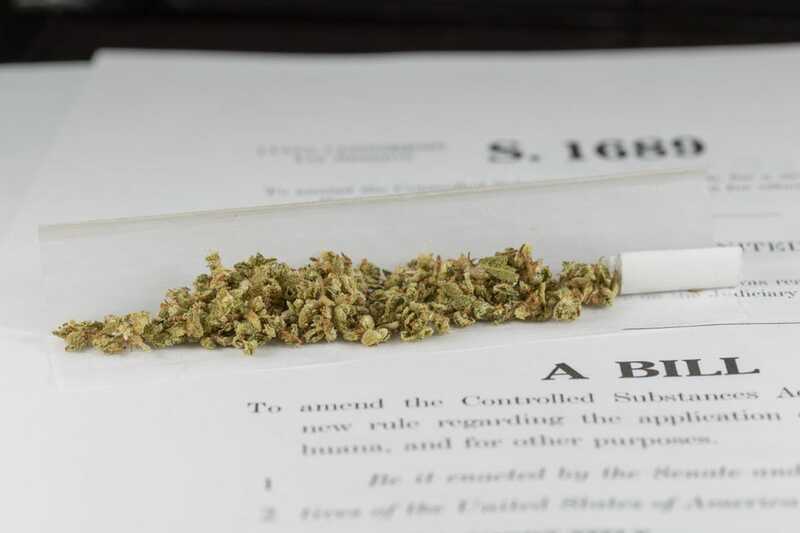 LOUISVILLE, Ky. (WHAS11) – A Kentucky state senator from Louisville is pitching a bill in Frankfort that would legalize medical marijuana. It’s named in honor of one of medical marijuana’s long-standing supporters, Gatewood Galbraith, who died in January. But, one of the senator’s long-time friends says the bill is self-serving. David Toborowsky says he’s been friends with democratic senator Perry Clark for 15 years. He’s also a supporter of Clark’s opponent Chris Thieneman. When Clark introduced the Gatewood Galbraith Memorial Medical Marijuana Act of 2013 Thursday, Toborowsky says he was bothered. “You know, being an elected official is leadership and as a constituent, I would hope for a little more from that. Like I said, there’s more important issues out there,” Toborowsky said. But, there’s a little more to it. Toborowsky said he faced an uncomfortable situation during the last legislative session. He claimed he went to Clark’s house to talk politics and the senator was smoking pot. Senator Clark freely admitted to using the drug. Again, Toborowsky said he’s been friends with Clark for 15 years. But, he’s also contributed money to republican Chris Thieneman’s campaign in the past. He also caused his own stir when he listed the same address as Thieneman when he filed to run for the Jefferson County School Board in 2010.